A booster is designed to enhance whatever skin care outcome you’re wanting to achieve. 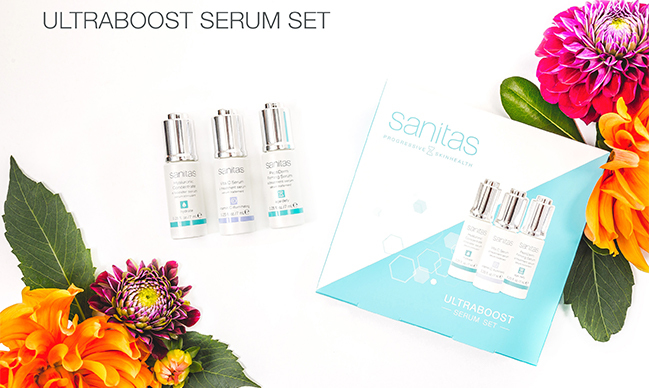 Sanitas booster serums are an integral part of a customizable skincare program that will take your #skingoals to the next level. Can be used alone or layered under your favorite daily serums or moisturizers to enhance the results. 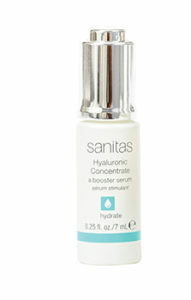 A companion serum that boosts the efficacy of moisturizers. An amino acid complex, blended with hyaluronic acid, helps increase the skin’s ability to retain moisture and creates an instant plumping effect. 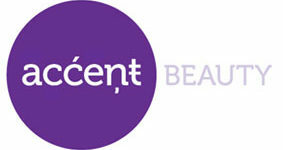 Skin appears softer, firmer and more volumized. 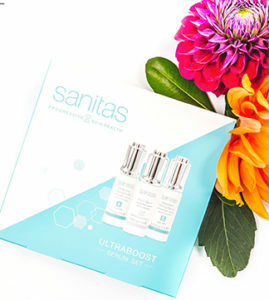 Sanitas booster serums are an important part of a customizing your skincare routine. They can be used alone or layered under your favorite daily serums or moisturizers to enhance your results.